Listen to our audio podcast. Who's on our next show? Here are Know Huntsville's latest podcasts. Know Huntsville interviews the Cole Boyz and we feature their track "Durdy" at the end of the episode. Know Huntsville interviews Alex Hendrix to talk about her live EP from The Fret Shop shop called "Codeine Haze" and Downtown Huntsville's Women In Music Festival happening in the fall 2019. Know Huntsville interviews Carl and Parker from Huntsville Music.com. 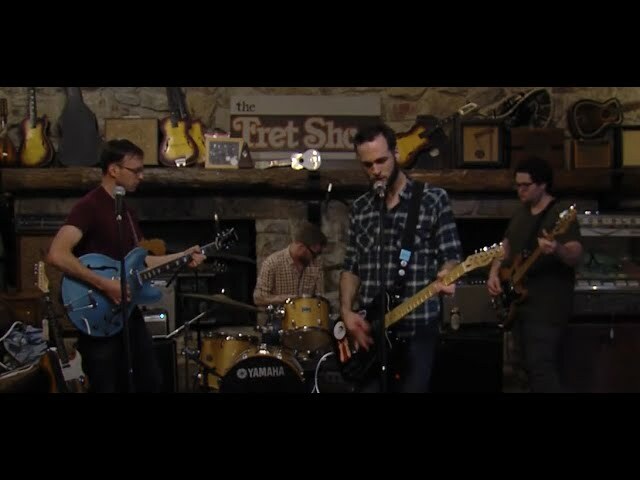 Know Huntsville Presents: The Fret Shop Sessions - The Plymouth Satellites playing the B-52's Private Idaho. Know Huntsville interviews local musician MoClaire to talk about her music and the Huntsville scene. 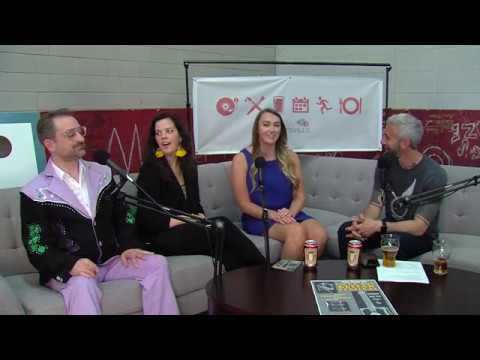 Know Huntsville interviews Lacey Reinoehl and Angelina Uno-Antonison with the WeRockIT Conf 2019 conference. Know Huntsville interviews David Parham with Plane Surfers. 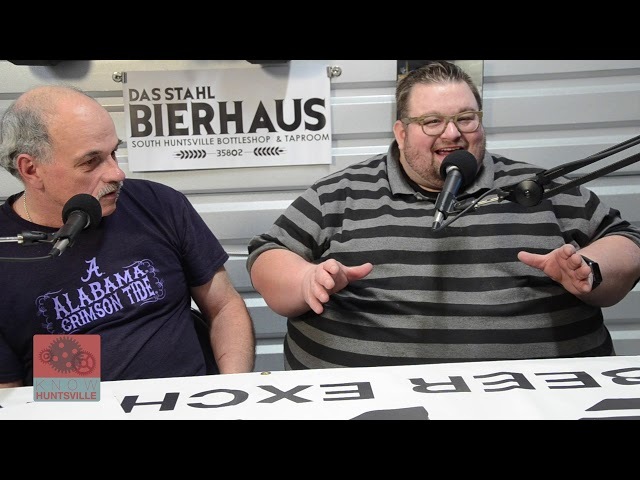 Know Huntsville interviews South Huntsville Business Association and Das Stahl Bierhaus. Know Huntsville interviews Earth & Stone Pizza at Campus 805 in Huntsville. 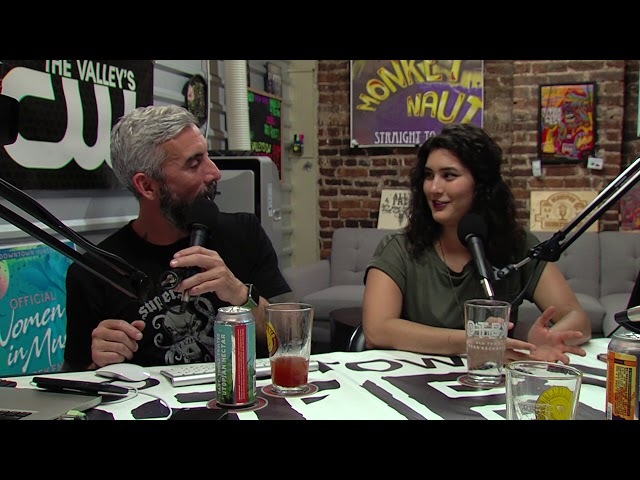 Know Huntsville interviews owners Kyle & Anna Husband and Drew Fanning of Offbeat Coffee Studio at Campus 805 in Huntsville. 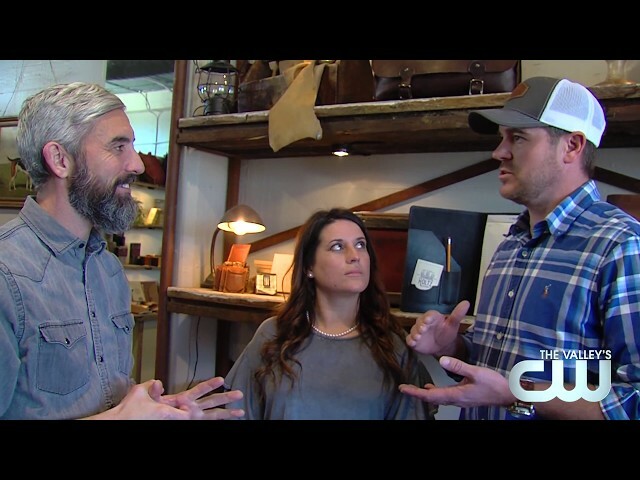 Know Huntsville interviews Lawson and Jackson of The Beasley Brothers. Know Huntsville interviews Huntsville Comic & Pop Culture Expo. Know Huntsville interviews Ars Nova to talk about their upcoming musical Really Rosie. 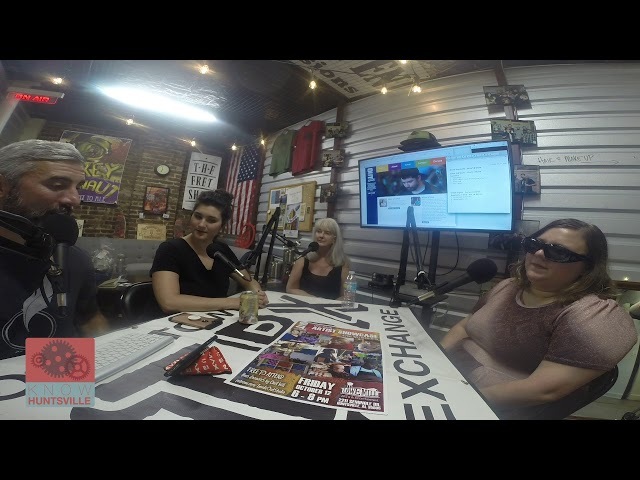 Know Huntsville interviews Cullman Alabama's space, rock-a-billy redneck . . . Tony Perdue! 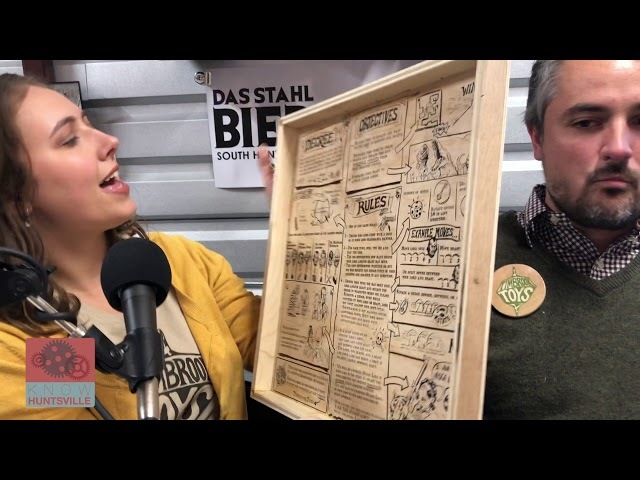 Know Huntsville interviews Brooke Izzo & Craig Maple with the Von Braun Center to talk about the Von Brewski Beer Festival 2019. Know Huntsville interviews Melissa Ford Thornton with Ricky j Taylor & The Storios. Know Huntsville interviews Robert Daniel with Out Loud HSV. Know Huntsville interviews Ana Lewis will local start-up Native or Not. Know Huntsville interviews Robert Daniel with Lowe Mill ARTS & Entertainment to promote the art galleries. 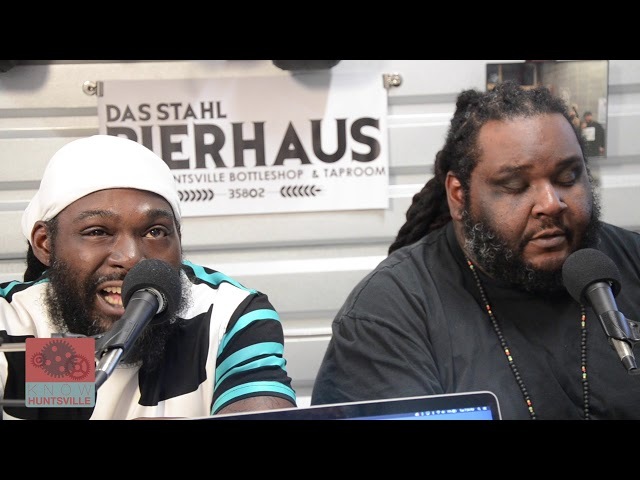 Know Huntsville interviews the Huntsville hip-hop staples the Cole Boyz and we feature the video "Durdy" at the end of the episode. Watch out for there new album this year called 3 Kings. Know Huntsville interviews the folks from Inside Out Studios. Know Huntsville interviews Parker and Carl from Huntsville Music.com. Know Huntsville interviews the fine folks from Timbrook Toys to discuss they wildly popular board game Hedgelord! 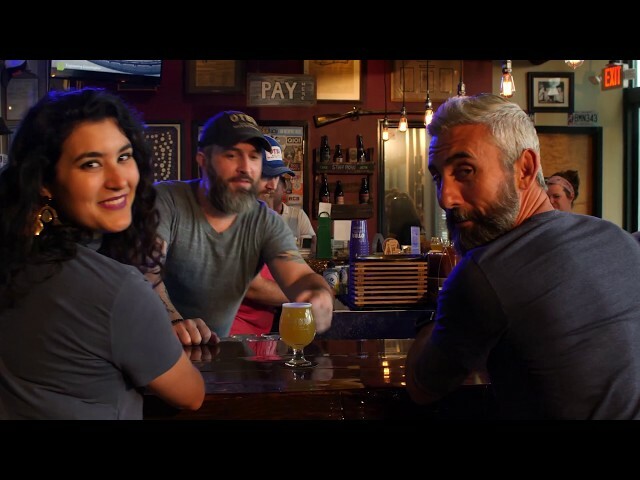 Know Huntsville interviews Ricky J Taylor, Light On Yoga & Wish You Were Beer with musical guest Kat Elizabeth. Jonny and the Black Frames do a great rendition of Know Huntsville's theme song by Tony Perdue! Know Huntsville - New Intro for show. 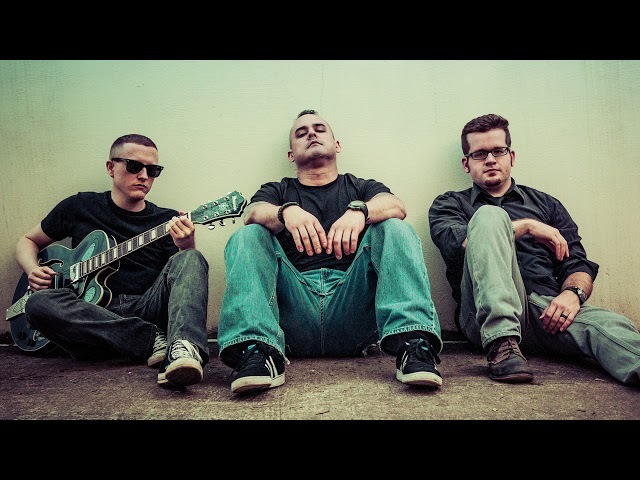 Know Huntsville interviews Brad Posey, Top Golf, the Summer Brunch Series with musical guests The Black Market Salesmen. Know Huntsville interviews Dolce Pan, Family Fun Fest and Cigar Box Guitar Festival with musical guest Tony Perdue. Know Huntsville interviews Presently, The Maitland Conservatory, Thrive Alabama with musical guest: Wayno Bueno. Know Huntsville interviews the folks from Panoply, The Huntsville Symphony Orchestra, Leaf In Creek with musical guest Radiotron. Know Huntsville interviews Urban Engine, St. Patrick's Day Parade & Free 2 Teach with musical guest Impossible Machine. 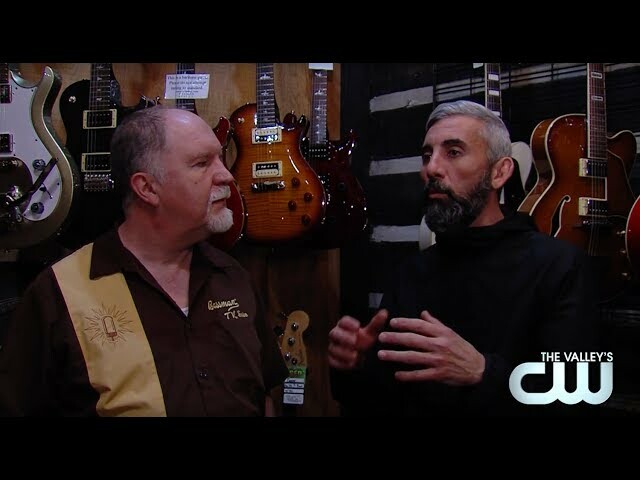 Downtown Huntsville Inc., Cameron Prince: Telsa Deathray, Holtz Leather with musical guest: Mambo Gris Gris. 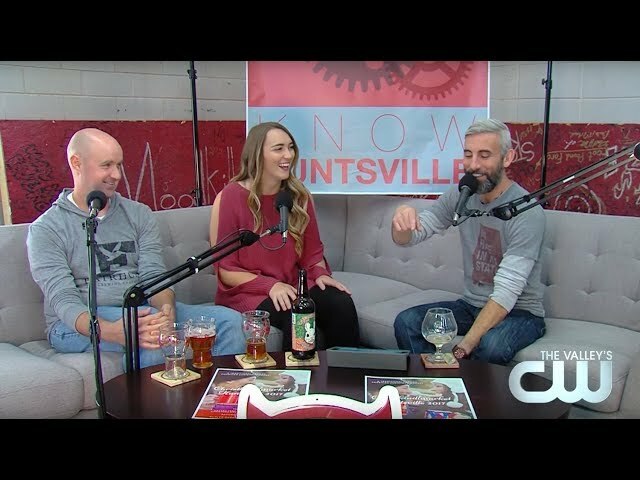 Know Huntsville interviews the Huntsville Broadway Theatre League, Huntsville's Downtown New Years Party, The Fret Shop with musical guest: Izzy Miller. 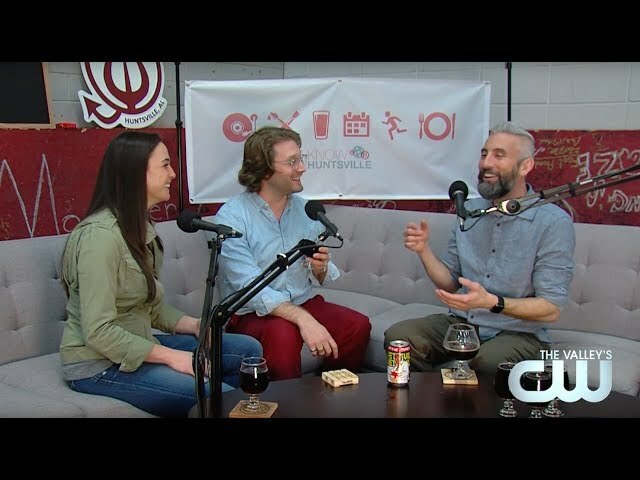 Know Huntsville interviews Revel Event Agency, Von Brewski Beer Festival, Vintage Cigar Lounge with musical guest: Josh Allison. 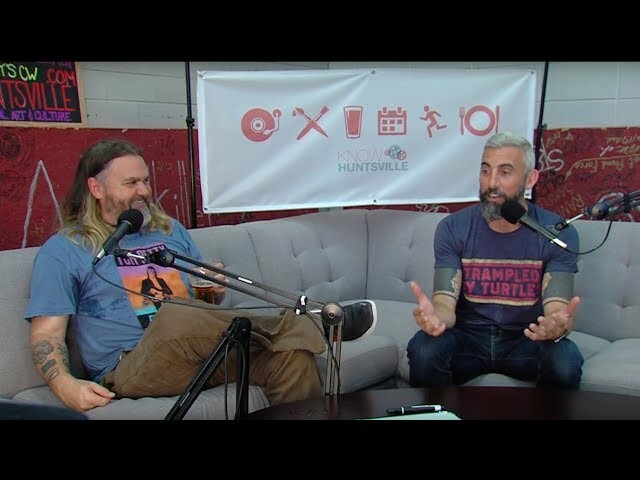 Know Huntsville interviews the folks behind LannyPalooza, Spur, Huntsville's Men's Roller Derby League with Musical Guest The Go-Go Killers. Know Huntsville interviews Barks & Boos, Global Tech institute and Mad Maltz with musical guest Foot Pound Force.